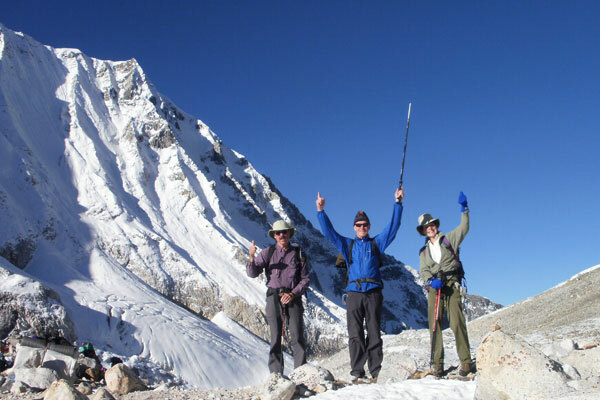 Welcome to Nepal and Peak Endeavour Trek team is pleased to have you on board for the magnificent trekking in Nepal or tour in Nepal. 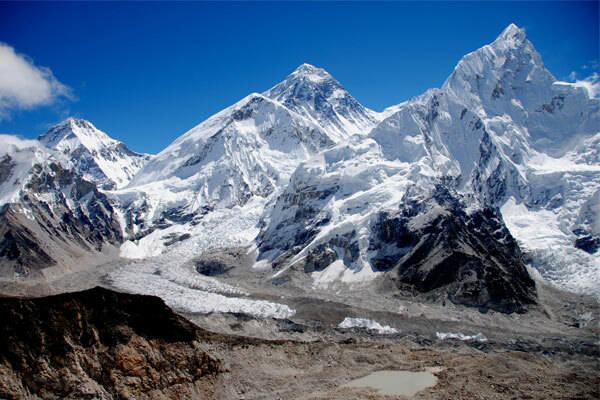 The experienced guides and exquisite trip planner of our company would ensure the infotainment as well as wilderness adventure in the lap of Himalayas. 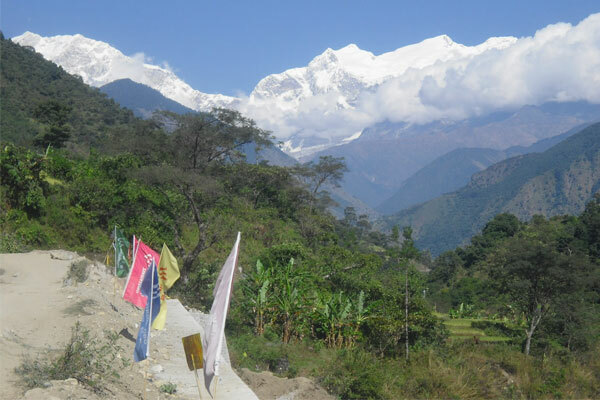 We have been successfully running the trekking voyage in various trails of Nepal providing quality service and impeccable hospitality. We never leave a single stone unturned while serving you and our mettle towards achieving guest satisfaction can be seen in numerous testimonials of clients in Trip Advisor. 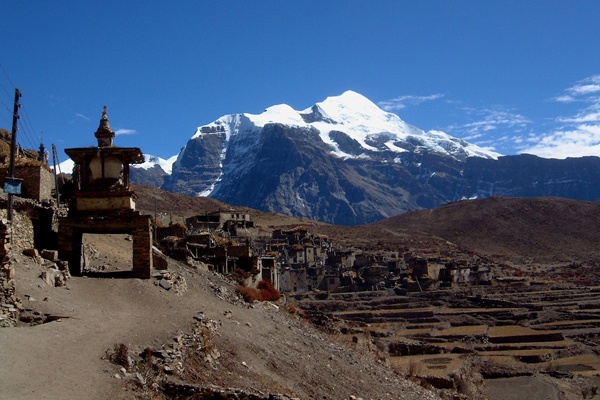 Trek with us and create the memory tale of your journey to the Himalayas. 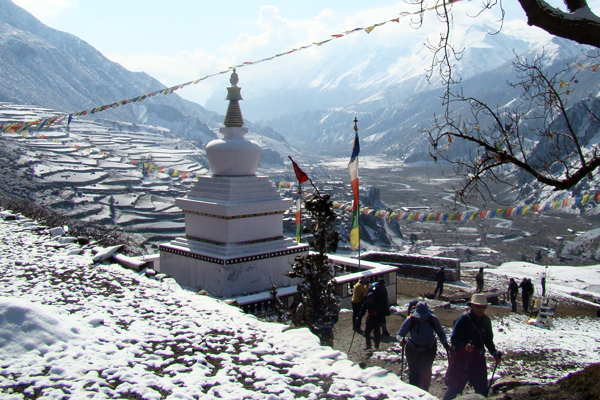 Experience the wonders of Mother Nature and culture as well as traditions of the brave Nepalese people by booking our trekking and tour packages of Everest Region, Annapurna Region, Langtang Region, Manaslu region and other off the beaten path trekking in Nepal. 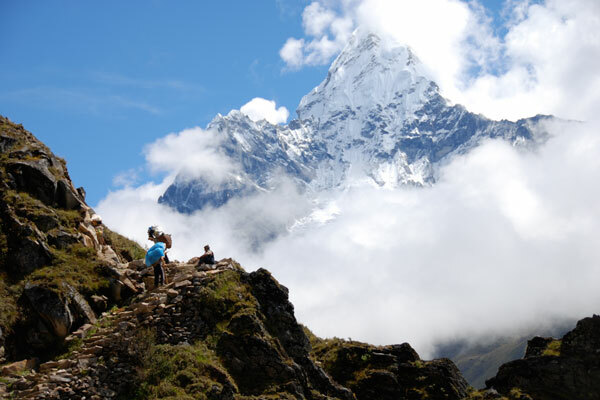 Our commitment to you, special guest of Peak Endeavour Nepal Trek, is to provide an opportunity to experience the unique beauty of the Himalayan region and greater Nepal. 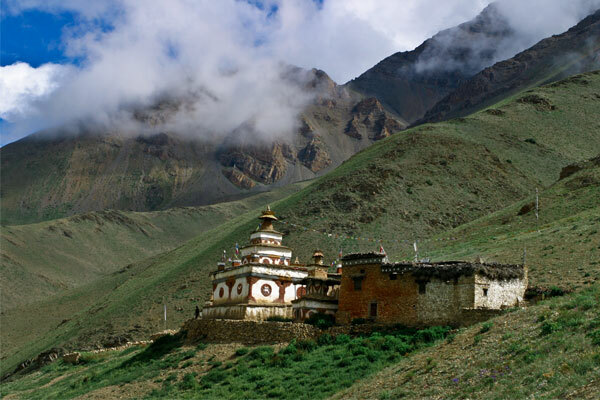 During your visit you will enjoy the customs and food of the diverse people who call Nepal, Tibet and Bhutan home. 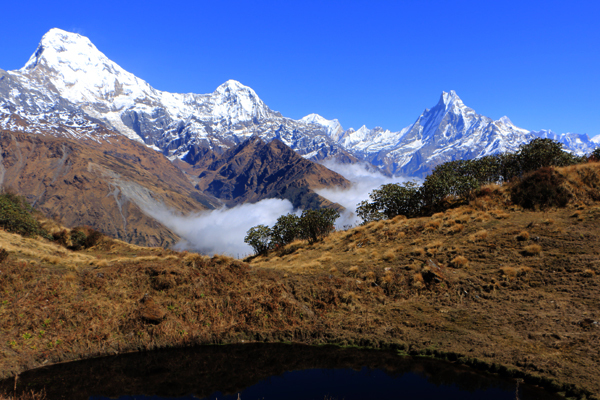 You will be amazed by the mountains, rivers, lakes, forests, jungle and ancient cities. 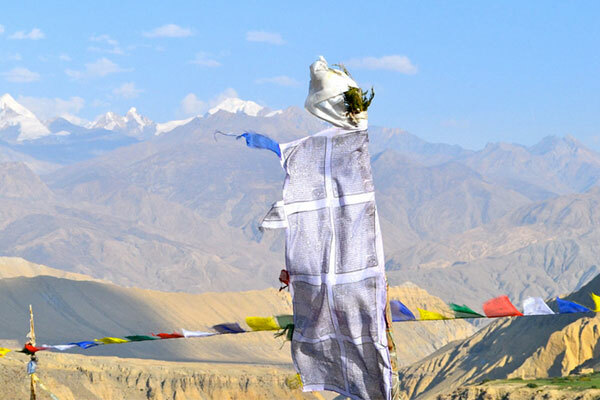 Our selection of treks, tours and cultural and educational journeys is second to none. 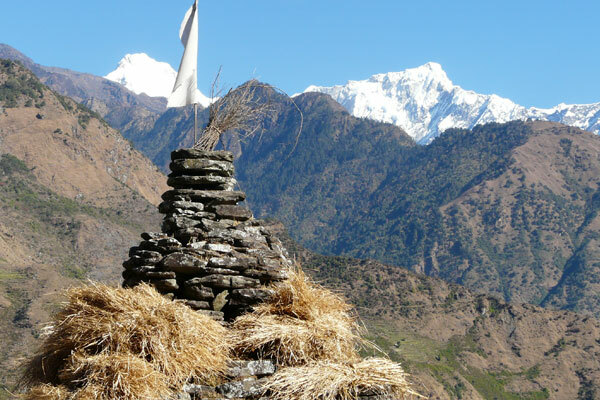 Trek to Himalaya © 2015. All Right Reserved.